3. Flying Jet & Airbrake System. You can see some preview photos by clicking the headline of the story. 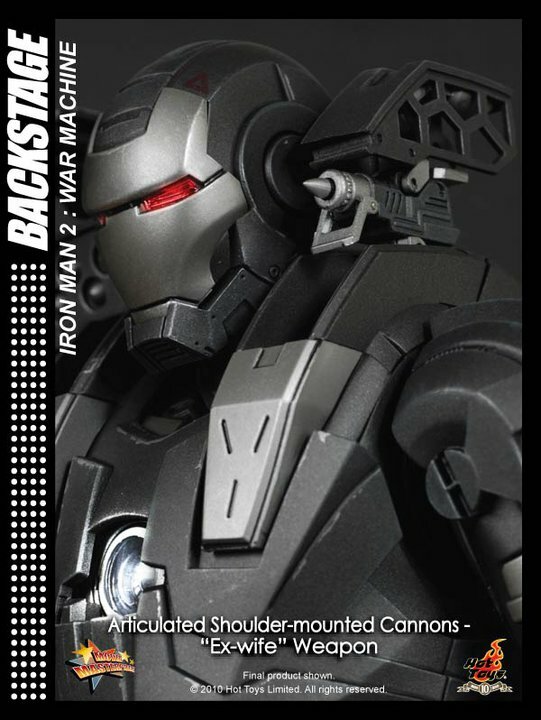 I pre-ordered my War Machine like 5 months ago. 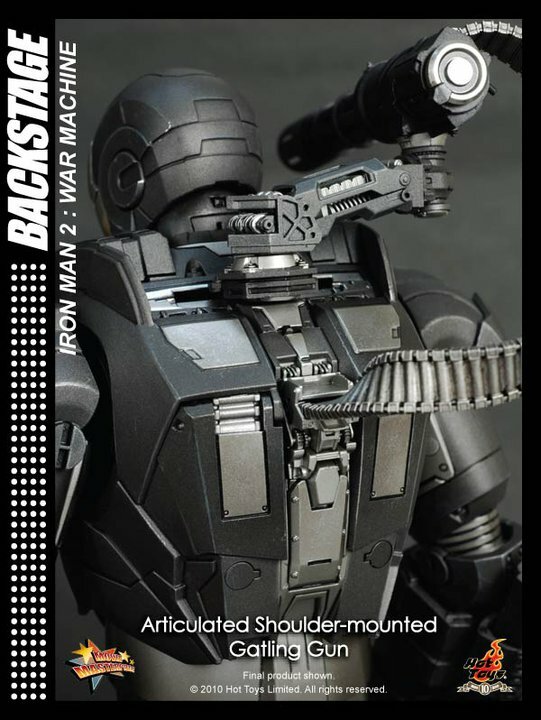 So does anyone know if this is another version of the hot toys war machine or is this some new stuff added on to the war machine? new stuff. need to own this. OH man....EX WIFE FOR THE WIN! Most likely, they were additional ideas and details that the designers came up with after the initial toy was done. They looked at it and said "oh, hey we could do this and this too." And lo, Toys of the Hot hath bestowed upon thine eyes a most wonderous feast of celluloid-accurate polyethylene, and with it the promise of more in the coming days. 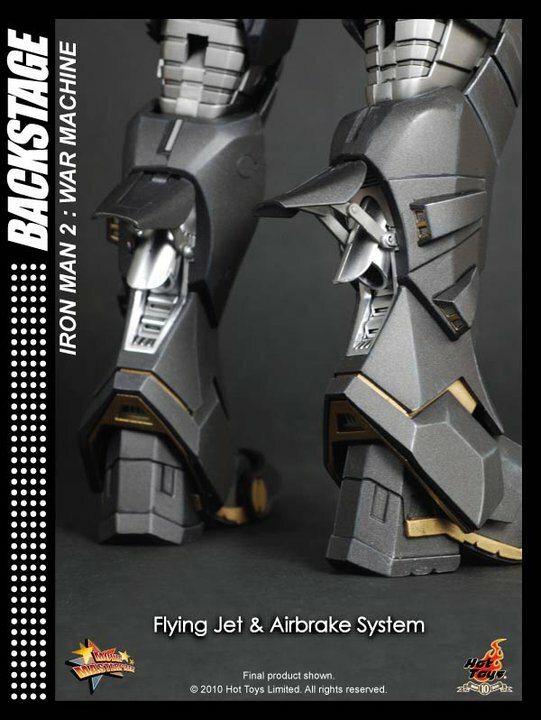 In all seriousness, if you only have a preorder in place for the first version of Rhodey, now's your chance to hold off and wait to see if you can snag this version. Sadly, I am unable to get either one. There is only one version of this. It was just released in Hong Kong. 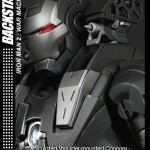 I think Hot Toys calls all of its figures "Limited Edition". They added the "Ex-wife" late in the process.